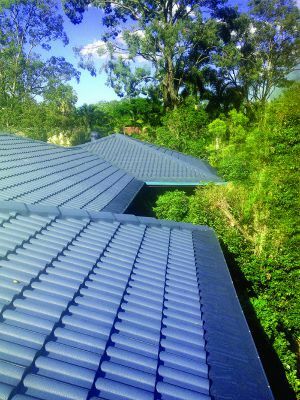 Leafshield Gutter Protection is a family-owned business, installing quality gutter guards since 1995 to suit every roof and leaf type. 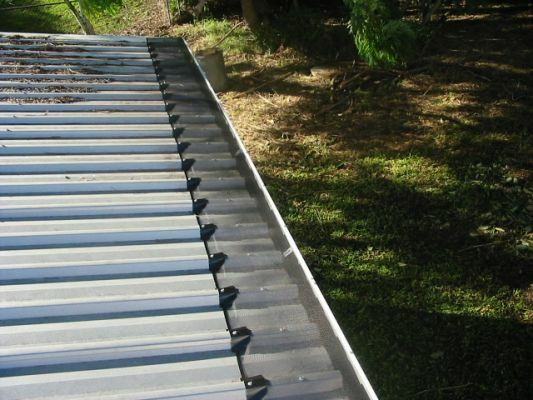 Choose from fire-rated aluminium, stainless steel and Australian-made poly. 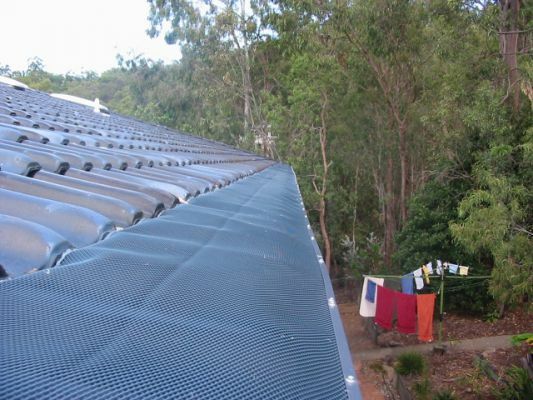 Register with us at the Brisbane Home Show and make a decision at time of quoting to receive up to 20% off.